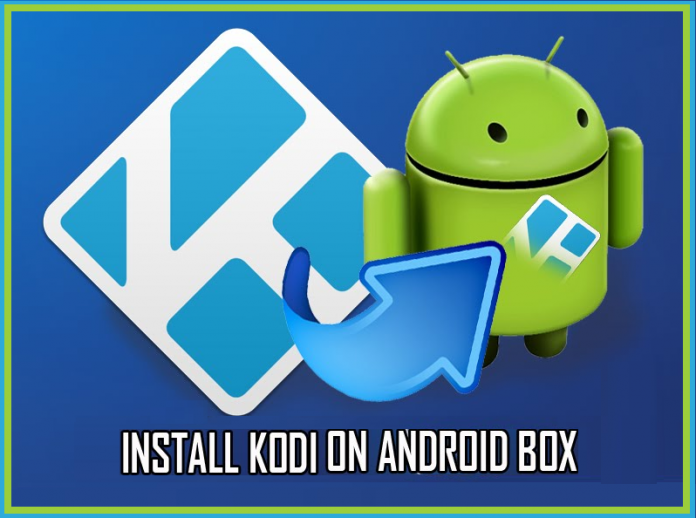 Getting the actual Kodi app on your phone or tablet is really simple, it’s available right there on the Google Play app store. 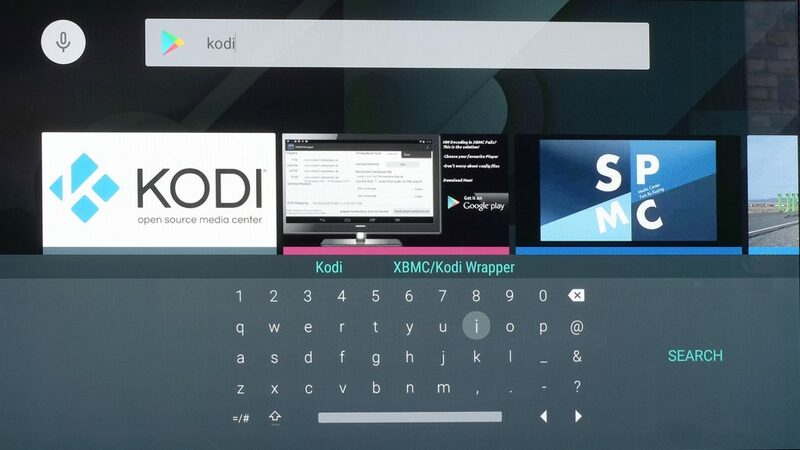 Just search for ‘Kodi’ and it should appear at the top of the listings. If you can’t find it for whatever reason, you can also install it directly from your browser. 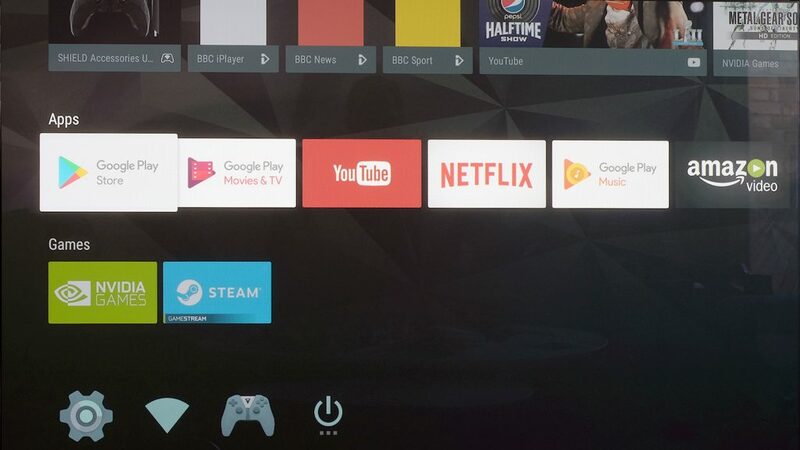 Go to https://kodi.tv/download in the Google Chrome browser, tap on the Android icon. 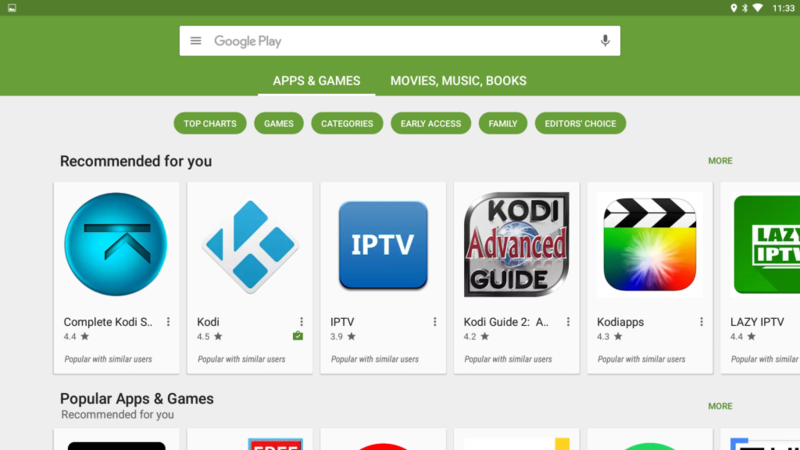 You’ll see a pop-up with Google Play and direct download links. This link downloads the .apk installer file directly. In an Android 8.0 phone you do this in Settings > Apps & Notifications > Special App Access > Install Unknown Apps. Select Chrome and then flick over the ‘Allow from this source’ slider – and we suggest tagging ‘this installation only’ to keep yourself safe in the future. Finding Kodi is simple and just a few letters to punch in. Installing the app should only take a few seconds if you have a fast internet connection. 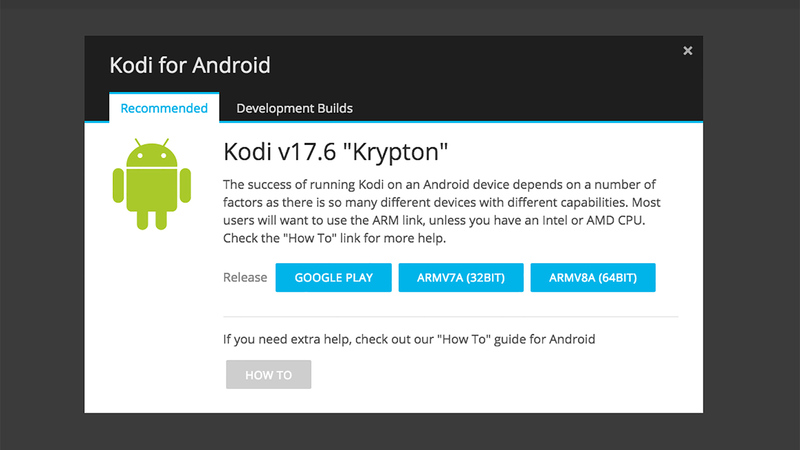 like this we have covered the best possible ways to install kodi on all android devices out there.